The Boating Safety and Enforcement (BS&E) Financial Aid Program was established in 1969 by Assembly Bill 1827, which became Section 663.7 of the Harbors and Navigation Code (H&N) once enacted. 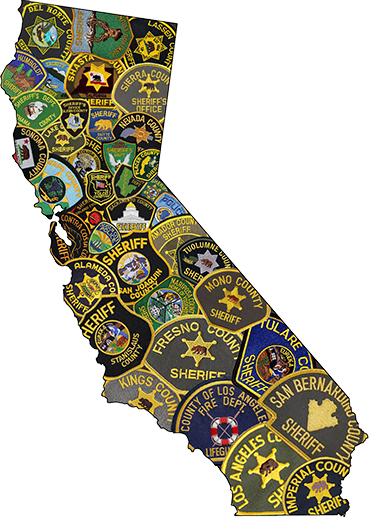 Section 6593 of the California Code of Regulations (CCR) was developed in 2002 to further implement this program. The purpose of the BS&E Financial Aid Program is to provide State financial aid to local governmental agencies whose waterways have high usage by transient boaters and an insufficient tax base to fully support a boating safety and enforcement program. The program is intended to augment existing local resources for boating safety and enforcement activities and is not intended to fully fund BS&E programs. Local participation in the program in entirely voluntary. Any local agency may opt not to participate in the program if they choose to spend their boat taxes on activities other than boating safety and enforcement activities. The monies to support this program are funded through the Harbors and Watercraft Revolving Fund. What are Boating Safety and Enforcement Activities? Enforcement of State and local laws and regulations for boating activities by means of vessel, foot patrol, motor vehicle, or aircraft. Educating the public on State and local laws and regulations is included as enforcement. Inspection of Vessels for compliance with required safety equipment, registration requirements, and sanitation and pollution control that satisfy the intent of the State law. Supervision of organized on–the-water boating activities or water events that allows for the protection and safety of the boating public during such activities or events. Search and Rescue Operations originating from on-the-water boating activities, including the recovery of drowned bodies that are a result of boating activities. Who do I contact for an application and or additional information?